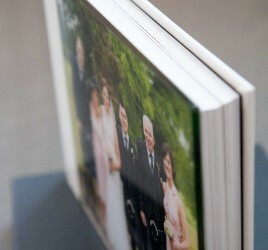 We often get asked about what style of album is best for wedding album design. This post looks at the 2 main options that are available to you and some factors to consider. 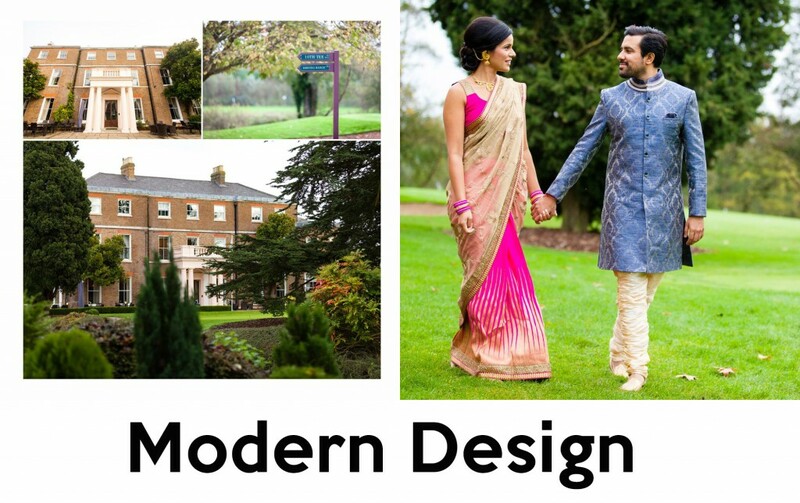 Ultimately, the choice is an individual one but the most popular by far is the Modern look. 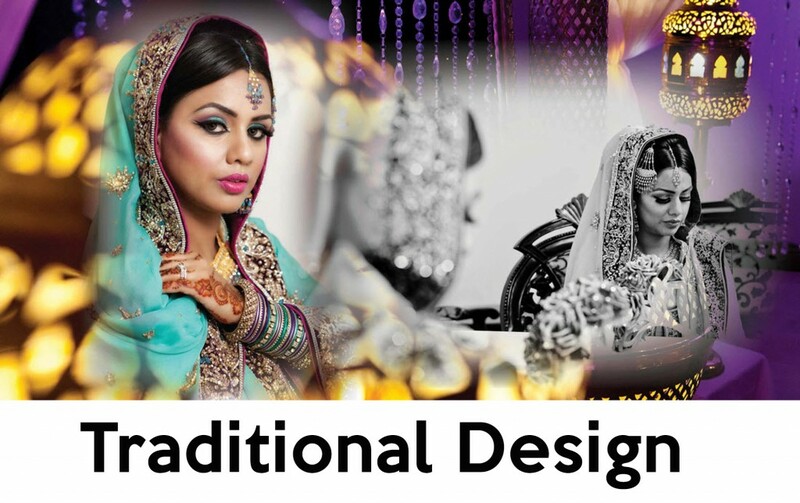 Whatever your preference, book a design and discuss with your expert design team.